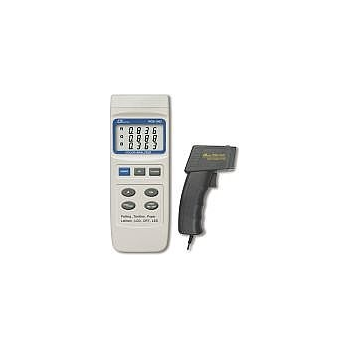 Lutron Electronic Enterprise Co., Ltd. was established in 1976 and has been the Taiwan's leading manufacturer in the fields of Test & Measurement Instruments for more than three decades. Nowadays, there are about 100 employees in our company, and the factory's building size is around 6,410 square meters / 69,000 feet. Showing recent results 1 - 15 of 77 products found. 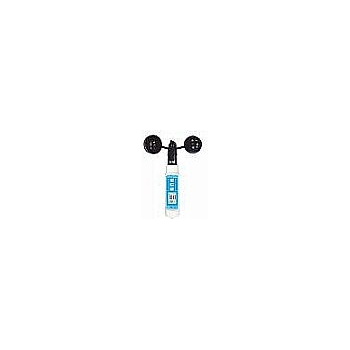 is a scientific instrument used in meteorology to measure atmospheric pressure. Pressure tendency can forecast short term changes in the weather. Numerous measurements of air pressure are used within surface weather analysis to help find surface troughs, high pressure systems and frontal boundaries. CB-933 - Lutron Electronic Enterprise Co., Ltd. 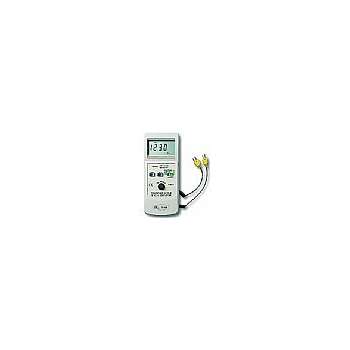 The instruments Powers or Measure a two-wire current loop. 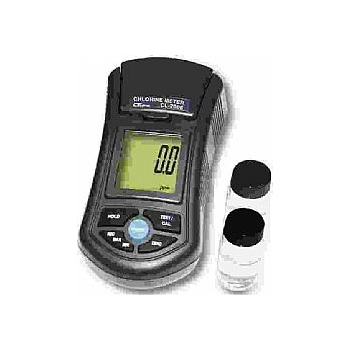 Four function provide the quality and accuracy of handheld calibrator : a. Precision current source. b. Measurement of a current signal. c. Power and measurement of two wire loop. d. Precision DC mV source. CBOX-406 - Lutron Electronic Enterprise Co., Ltd. 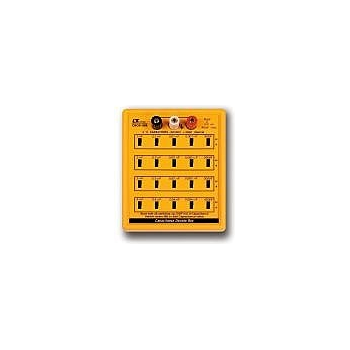 These decade capacitors cover a full range of applications for the field, the laboratory or automated stations. If you don’t find the decade capacitor you need from the dozens of standard models, we will build it for you. Real time data logger, save the 12 channels Temp. measuring data along the time information ( year, month, date, minute, second ) into the SD memory card and can be down load to the Excel, extra software is no need. User can make the further data or graphic analysis by themselves. 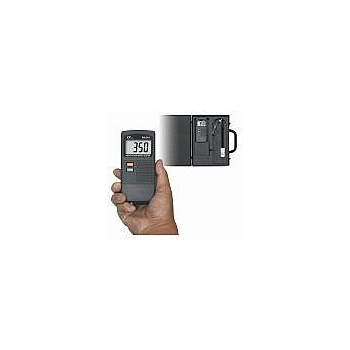 DC-515 - Lutron Electronic Enterprise Co., Ltd.
Digital Calipers also called Electronic Calipers, offer easy reading, gear less precision, with both English and Metric Measurements. 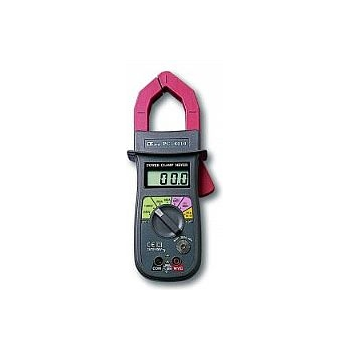 Some models of Digital Calipers come with SPC output. 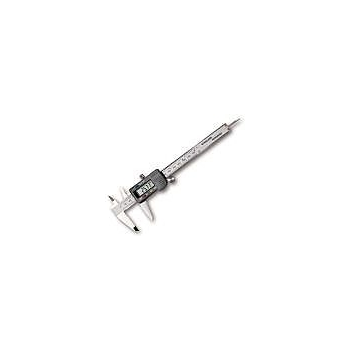 You might ask why choose SPC capable Digital Calipers? Well, SPC (Statistical Process Control), allows for quick and easy data collection when utilized with SPC software. Instant feedback with CO2 levels, with additional temperature and humidity measurement. Built in alarm warns against dangerous CO2 levels. RGB-1002 - Lutron Electronic Enterprise Co., Ltd.
Used the spectral analysis method to determine the color of the sample. Power Clamp - Lutron Electronic Enterprise Co., Ltd. 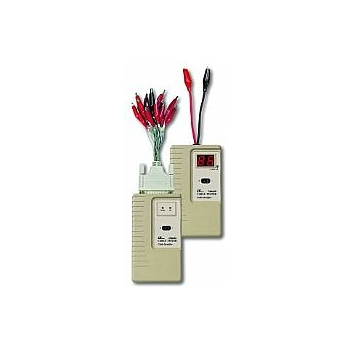 Engineered with advanced power analysis and VFD filtering functions required by electrical troubleshooters.